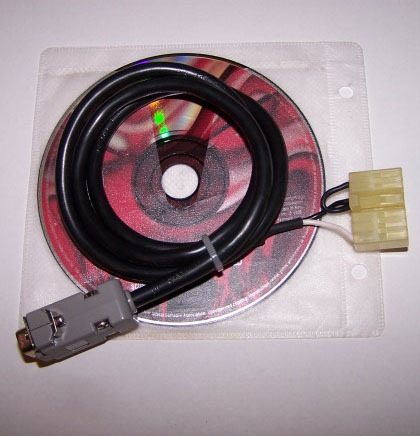 Use this DSM CABLES datalogger cable to connect to your odb1 car connection. Used for specific types of cars. Compatible with 90-94 Eclipse, Talon, Laser, Galant VR4, 90-93 3000GT/Stealth, KIA, Deawoo, GM, etc... 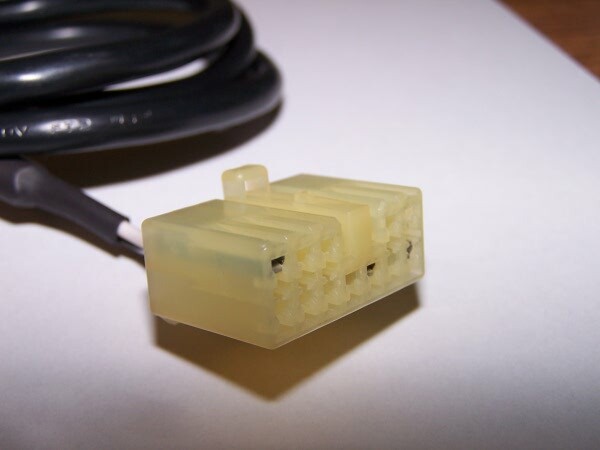 This diagnostic cable will work with any ALDL compatible ECU. These include vehicles built into the 2000's. ODBII was not standard until 1998. It was originally introduced in 1996 but most car manufacturers did not adopt the new technology. Car manufacturers outside of the USA did not have to conform with these new regulations and still produced vehicles with the older ODBI connections. The MMCD software is made specifically for Mitsubishi vehicles. The MMCD will work with KIA's and other models that were DSM motors. This diagnostic cable will work for GM, MITSUBISHI, KIA, DAEWOO, SUBURU, etc. If you are looking for an ALDL diagnostic cable and are want to use it for other vehicles besides Mitsubishi, you may need to purchase a scanning software tool. IE. For Suburu, you will need to use EVOSCAN as that is the only ALDL software that will work for Suburu. Software containing the free MMcd (Windows Palm Emulator XP/W7/W8/32+64bit), and Tuner Logger(WINDOW XP) logging programs. 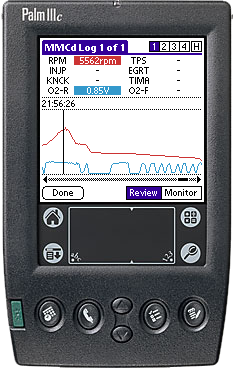 TUNER LOGGER PC LOGGING SOFTWARE FOR WINDOWS® - Requires OS to be 32bit XP. Will work in a Virtual Machine. MMCD will work on the Palm Emulator with any Windows OS (XP, W7, 32&64bit). 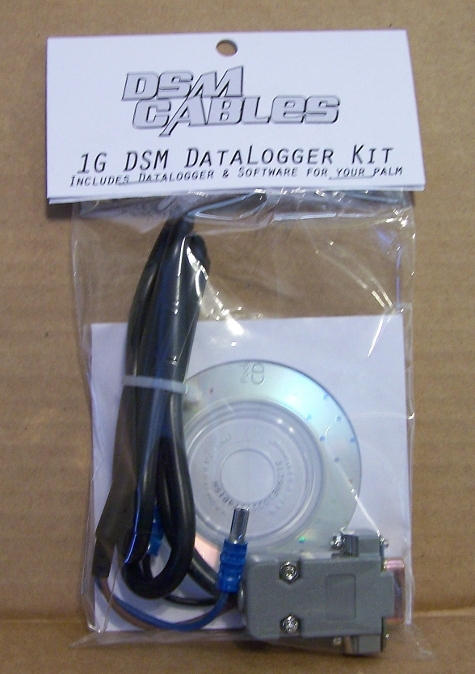 DSM OBD-I Data logger cable. Ready to connect up to your pc or palm. Easy how-to instructions. DB-9 male communications port. Direct connect with a portable hand held device or computer. High quality cable and components for long life. ODB-1 Cable and software only. You don't need any special plugs to log! Just plug in and go. NO DATA CIRCUITS OR DATA FLOW CONTROL CHIPS REQUIRED! Software for palm and pc with easy how to instructions. Keep the cable connected at all times if you wish. 18 gauge industrial strength copper stranded wiring for longevity and strength. Don't be fooled by low end cables like telephone wiring. Other competitors sell solid core or 28 gauge computer wire which will break if bent. You have an option for an OEM plug on the diagnostic port end or spade connectors.